Check-in and find the perfect property for your hotel in the Greater Helsinki region. The Greater Helsinki region is among the top cities in Europe in terms of tourism growth, and the most popular conference city in the Nordics. 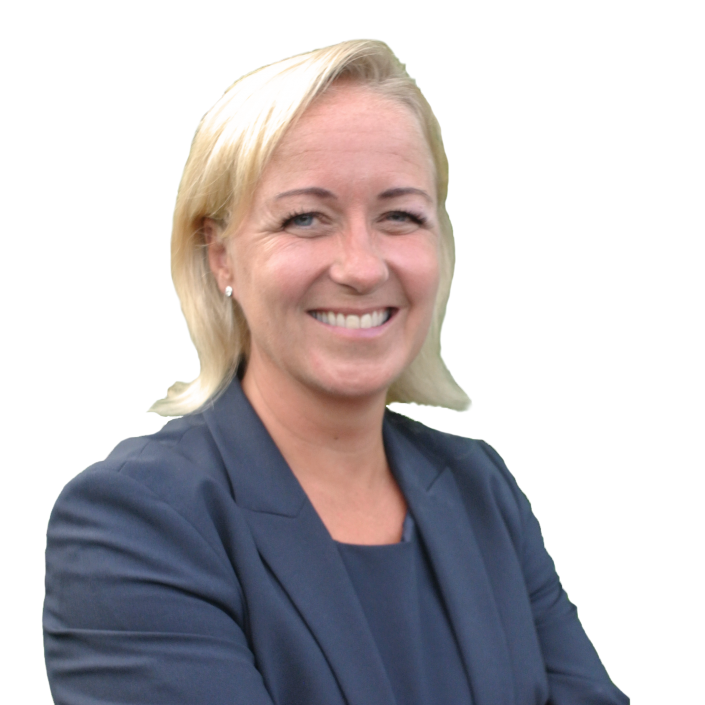 If you are a hotelier looking to grow, look no further. We’ll help you connect to the local ecosystem and find the perfect property. What used to be a hidden gem is now a bustling hub of international tourists and business visitors. The Greater Helsinki region is attracting visitors at a staggering rate: the number of overnight stays has grown 28% in the past 5 years. 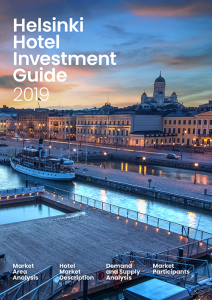 The occupancy rate of hotel rooms in Helsinki is also one of the highest among Europe’s capitals (73% in 2018). To cater all the visitors, there is an eminent need for new hotels, especially in the budget and luxury range. Helsinki is committed to developing the travel industry, especially focusing on sustainability and digitalization. This has earned Helsinki the title of the Capital of Sustainable Tourism 2019. We invite you to come, and experience Helsinki first hand – we will be your local guides to hotel business in Greater Helsinki! Download the guide, and start exploring! Of the big European cities, Helsinki is the easiest and most pleasant to get around in. Interested? We’re here to help! Look no further, we have the latest facts & stats. Don't just take our word for it, come see for yourself. A match made in Helsinki. Get access to financing entities. We ensure your soft landing. Growth companies + relevant investors = winwin.